Oblique aerial view of Bo'Ness Ship Breakers Yard, taken from the NNW. 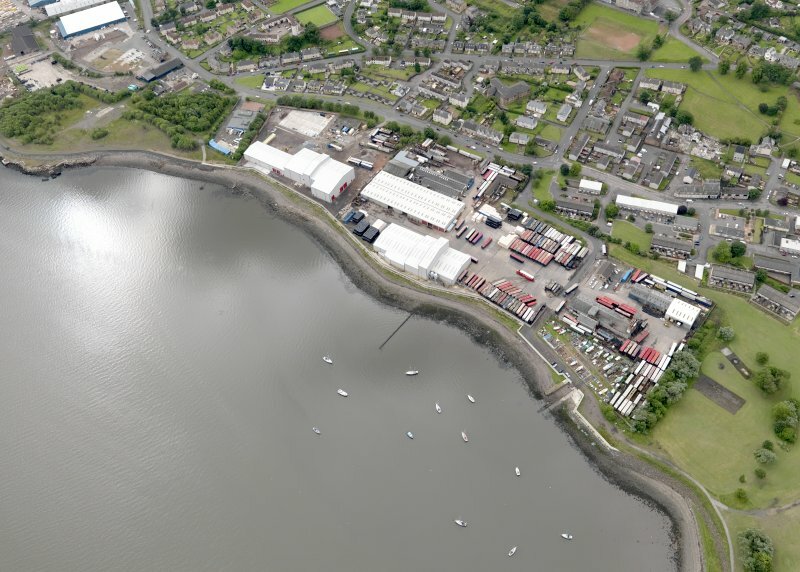 Description Oblique aerial view of Bo'Ness Ship Breakers Yard, taken from the NNW. >>> Item Level (DP 107229) Oblique aerial view of Bo'Ness Ship Breakers Yard, taken from the NNW.